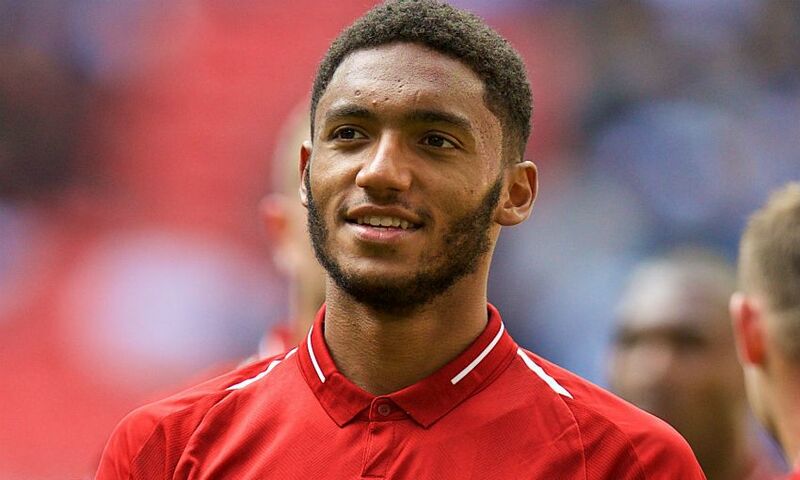 Jürgen Klopp has confirmed Joe Gomez has returned to training after three-and-a-half months on the sidelines. The defender hasn’t figured for Liverpool since sustaining a lower-leg fracture during the Premier League encounter with Burnley at Turf Moor on December 5. Gomez, who also underwent surgery on the issue, joined his teammates in Tuesday morning’s session at Melwood and is closing in on a comeback, though still has some work to do before he comes back into contention for selection. Klopp told Liverpoolfc.com: “It is nice – Joe is not injured anymore and nearly fit. 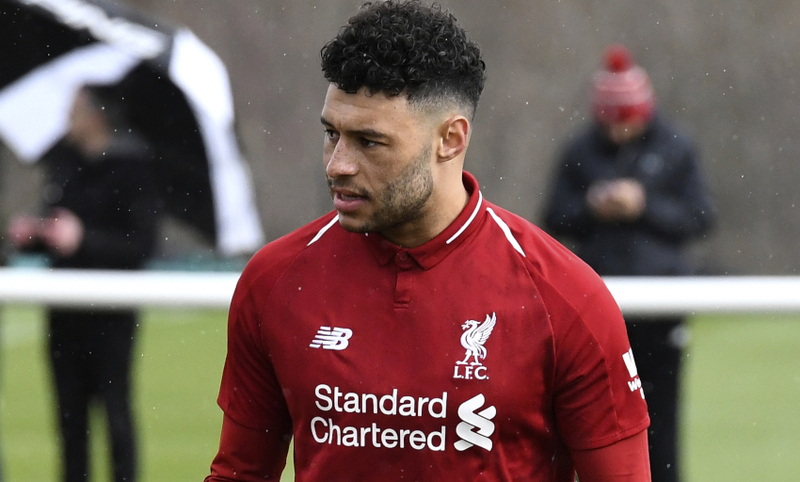 Alex Oxlade-Chamberlain, meanwhile, will continue to train on a specialist programme after picking up a muscle issue during his 40-minute appearance for Liverpool’s U23s at Derby County on March 8. However, Klopp anticipates the midfielder will re-join his teammates in full training next week. “I spoke to him a second ago; Ox is positive, we are all positive,” he said. “It was a little setback, it was not more, but it was a setback. That’s how it is. Elsewhere, Mohamed Salah was among the players who trained at Melwood on Tuesday having been left out of Egypt’s squad for their fixtures with Niger and Nigeria. “He always played pretty much all games, everywhere for country, for us and all that stuff, so it was really important [he could have a break],” said Klopp.